Use our BIM Software Plug-in to easily select Halton products. Full models and product details can be incorporated directly into your BIM design. Entropic are accredited by Engineers of Ireland as Registered Training Providers. We understand the need for continuous learning in the HVAC industry to achieve innovative and progressive designs. Entropic are constantly looking to industry experts for innovative solutions and trends in the HVAC industry. We have gathered a collection of white papers that demonstrate these trends. Detailed design guides for an array of our products. These guides assist in creating the perfect design for your project’s specific requirements. Maps of Entropic reference sites in different business areas. A collection of informative ventilation videos based on our various business areas.  Here you will find the latest news about Entropic!